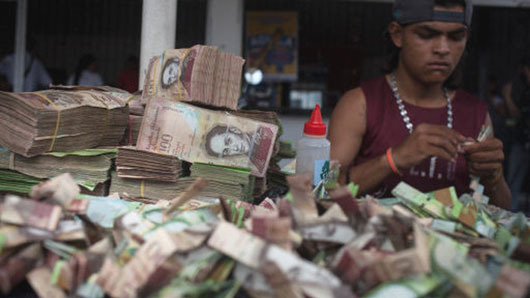 One million Venezuelan bolivar is today worth just over $8. 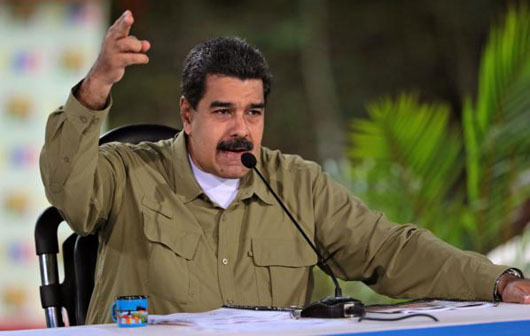 Inflation in Venezuela could top 1 million percent by the end of this year, according to the International Monetary Fund (IMF). In the same report, the Kremlin-owned channel also claimed there were too many Western scare stories about a catastrophic global conflict. A state-run Russian TV channel has advised people to pack essentials in preparation for World War Three. The Kremlin-owned channel suggested the ideal supplies for survival and told people to pack iodine to protect the body from radiation. 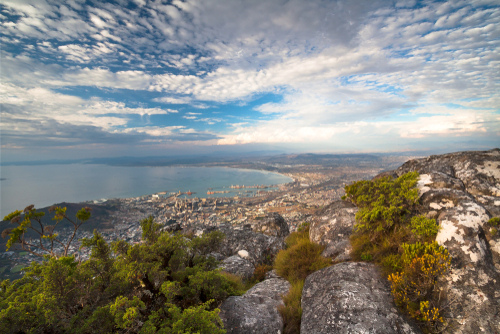 FEBRUARY 22, 2018 —Earlier this year, the South African city of Cape Town was told that it would make history by April 16. On that date, dubbed Day Zero, it was expected to become the world’s first major city to run out of water because of an extended drought. More than 1 million households would face extreme rationing or no water at all as reservoirs went dry. In the event North Korea launches a nuclear attack against Alaska, state emergency management officials have said the federal government won’t attempt to mount any rescue efforts. How Vulnerable Is The Electrical Grid? When the electricity stops in modern civilization, pretty much everything else stops. Not even gasoline-powered vehicles can get far before they are obliged to seek a fill-up—which they cannot get because gas pumps rely on electricity to operate. ISLAMABAD/NEW DELHI: Pakistan would treat it as “an act of war” if India revoked the Indus Water Treaty regulating river flows between the two nations, Pakistan’s top foreign official said on Tuesday. 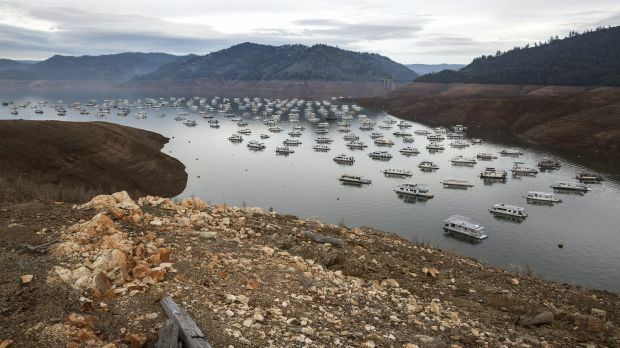 Under the Governor’s executive order on Monday, emergency drought regulations, such as bans on hosing down driveways or watering lawns within 48 hours of a rainstorm, will remain indefinitely. Urban water suppliers will be required to report their water use to the state each month and develop plans to get through long periods of drought. BERLIN – The severe drought now ravaging Southeast and South Asia has helped spotlight China’s emergence as the upstream water controller in Asia through a globally unparalleled hydro-engineering infrastructure centered on damming rivers. Indeed, Beijing itself has highlighted its water hegemony over downstream countries by releasing some dammed water for drought-hit nations in the lower Mekong River basin. The controversial TTIP and CETA trade deals could leave people’s access to basic rights such as water and energy at the mercy of large multinational corporations as part of a wholesale takeover of public services, a new report has warned. The ‘Public Services Under Attack’ report, released by a group of international NGOs and trade unions, claims that the CETA and TTIP trade deals, being negotiated between the EU, and Canada and the US respectively, would expose public services to highly damaging “commercialization” from multinational corporations. More than 500 feet (150 meters) deep in places and with narrow side canyons, the shoreline of the lake is longer than the entire West Coast of the United States. It extends upstream into Utah from Arizona’s Glen Canyon Dam and provides water for Nevada, Arizona and California.